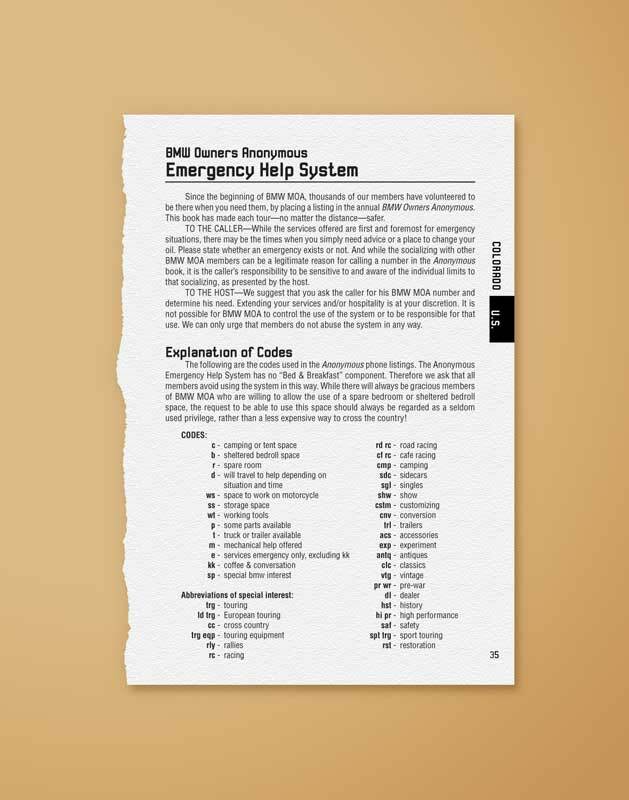 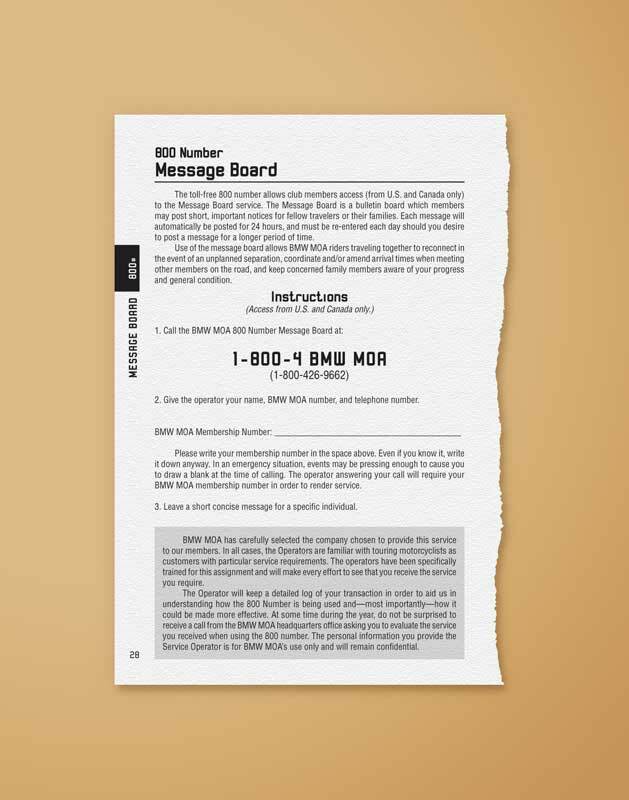 This annual digest-sized book gets its name from the list of anonymous phone numbers of association members willing to help in case of an emergency. 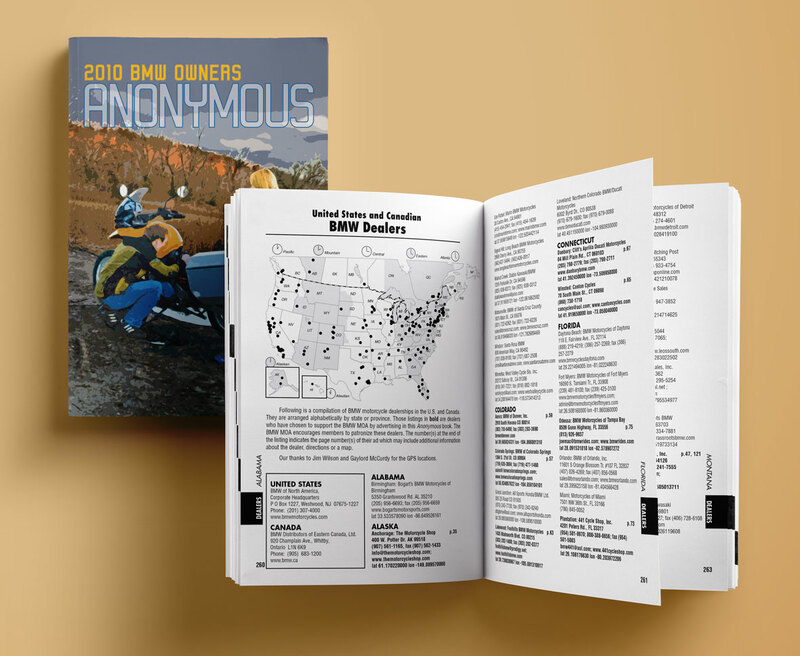 But this book is also the association’s reference guide to local clubs, dealer locations, laws by state, hotels/campgrounds, tourism departments, shipping companies, airline contact information and even includes a directory of products and services. 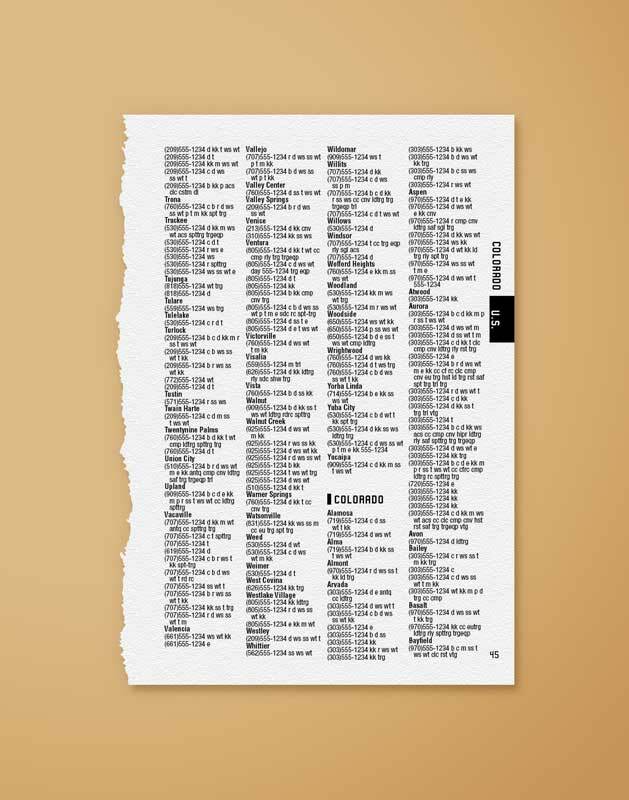 The design includes a “thumb guide” for readers to easily flip to the section of interest while state names next to it allow a person to quickly narrow their search. 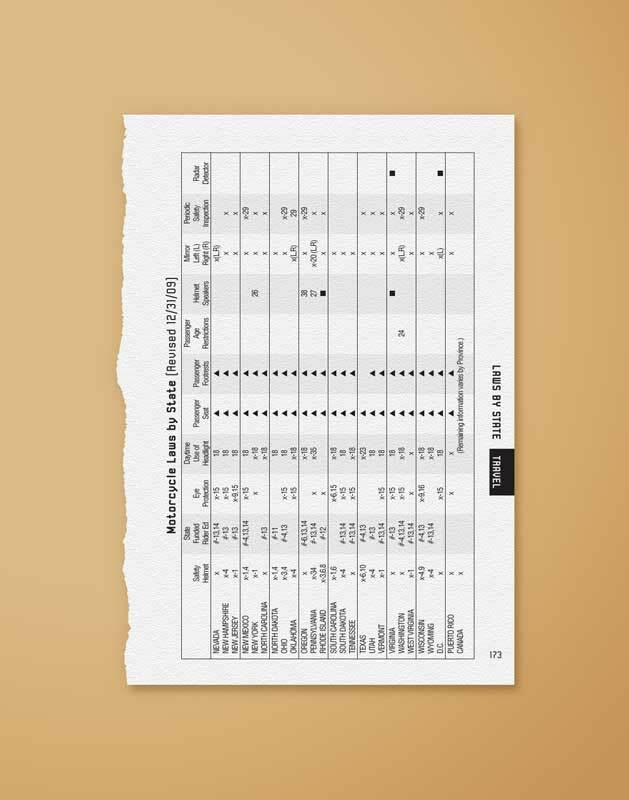 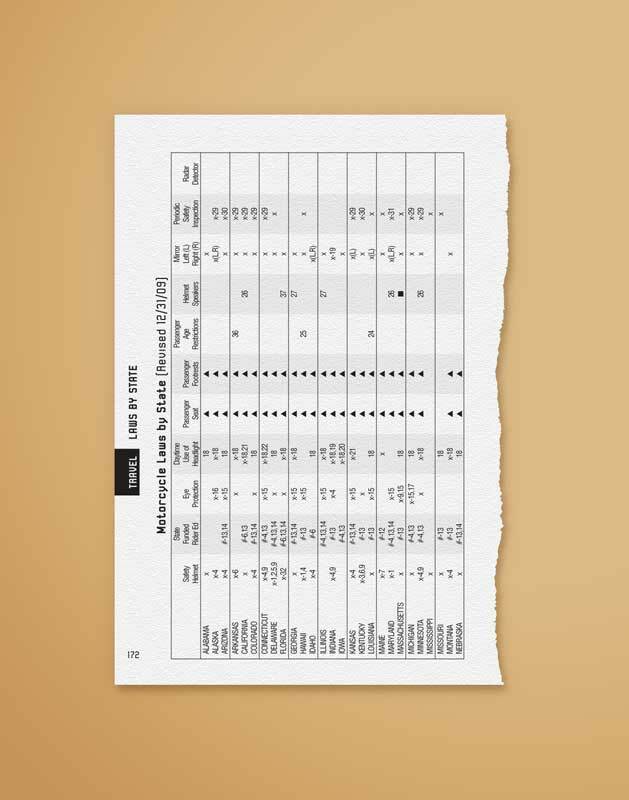 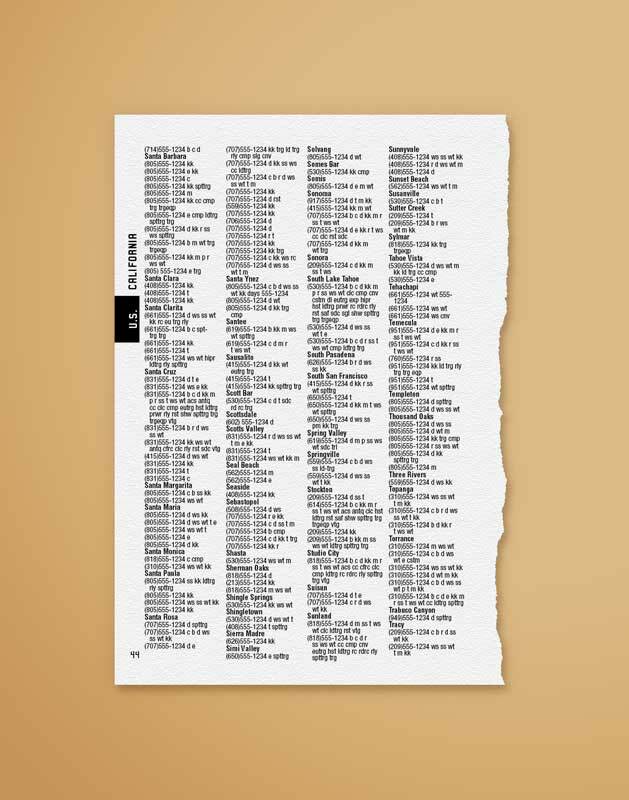 The anonymous list was sorted and formatted to provide only necessary information while testing to find the best fonts and layout led to 20 percent reduction in size (resulting in significant savings) without reducing the size or legibility of the editorial.